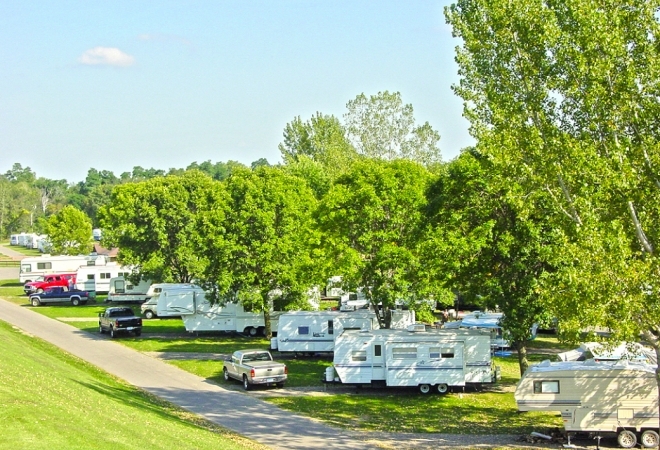 Neshonoc Lakeside Camping Resort is one Encore's premier Wisconsin camping destinations. Stay with us for your family vacation destination, or maybe for just one or two nights to escape the stresses of everyday life. Neshonoc Lakeside Camping Resort offers activities for everyone, whether it's a relaxing day at the beach, fun in the sun by the pool, a spirited game of horseshoes, volleyball, boating or a relaxing day of fishing on the lake. Over the past years we have enjoyed providing our guests with the utmost in quality service and facilities.